Xiaomi is holding a launch event in London this Thursday, on November 8. It's expected to unveil at least the Mi 8 Pro for the UK market, to go with its first ever official store in the country. 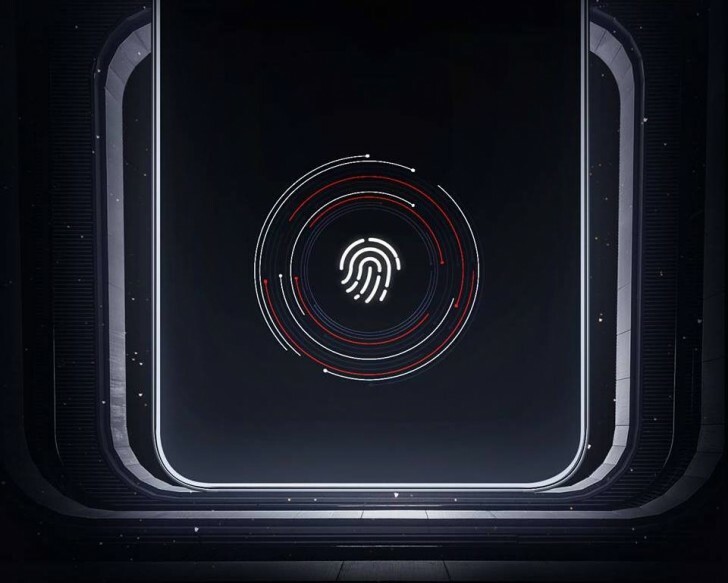 The company has started teasing the event, with one of the images showcasing an in-display fingerprint sensor - of which there is one on the Mi 8 Pro. Another image clearly hints at the number "8", although it's shown as the infinity symbol here. All of these eights - as well as holding the event on the 8th of the month - are no coincidence. This year the Chinese company celebrated its eight birthday - and the Mi 8 series was created for that occasion. While the Mi 8 itself and the Mi 8 SE are already a few months old, the Mi 8 Pro and Mi 8 Lite only got official in China in September. The Lite model could definitely join the Pro for its UK market debut. We expect the company to sell an assortment of handsets through its first store in the UK, as well as from its online store for the country. Stay tuned and we'll bring you more information on this launch once we have it. True, but I think they should make a pool for people to vote, that way they'd get more accurate results.